A few weeks back, in Minneapolis, I attended a goat rodeo. No, that’s not right. I attended The Goat Rodeo. What is a goat rodeo, you ask? Well, a goat rodeo has the general definition of a chaotic situation that needs many aspects of the situation to go right for anything to work. Sounds like many of our workplaces. 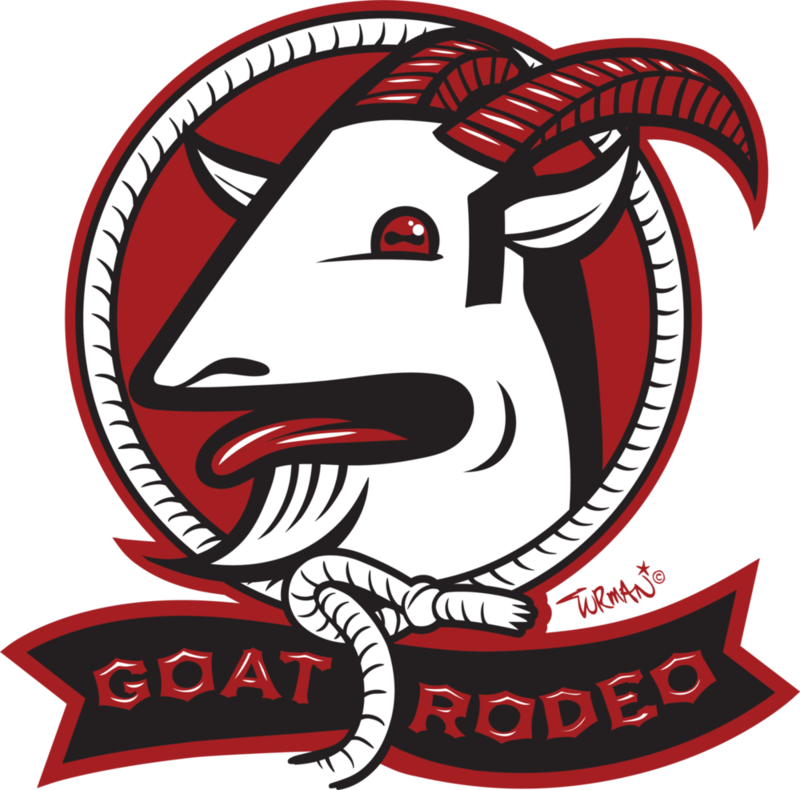 The Goat Rodeo is a series of leadership events put on by Employee Strategies, Inc. and Eklund Consulting in Minneapolis. The events have a leader in their field come in and discuss the reality of leading people and organizations with hosts Nathan Eklund and J. Forrest. Past guests have included Omar Ansari of Surly Brewery, Pahoua Hoffman from The Citizen’s League, and Maureen Bausch, the CEO of the MN Super Bowl Host Committee. The Icehouse in Minneapolis is a wonderful venue that allowed a close proximity to both the speakers and the bar. Thad Levine, the General Manager of the Minnesota Twins was the main attraction for this event, and with the help of J. Forrest and Nathan Eklund, he held the audience of current and future leaders in a state of interest and wonder. Thad’s discussion of his life experiences, both personal and in baseball, were as much lessons in leadership as his direct commentary on subject. Obviously, I do not work in the world of baseball, inability to recognize a curveball stopped me cold in high school. However, Thad spoke about leadership in any walk of life, “Listen to hear, not respond,” “Appreciate everyone’s success.” At one point, Thad told a story about an interaction with a player on his team when he was a front office role. As he told the story, he mentioned that the player was his “co-worker.” As someone who has an understanding of team hierarchy in sports, I found this phrasing as significant. First, the fact that to Thad every person on all levels of the organization were coworkers, no leveling of front office and player, showed the culture that was being established. Also significant to me was how Thad casually used the word “co-worker.” It came out in the telling of the story so easily that this belief is obviously entrenched in his thoughts and leadership style. After hearing Thad and learning from him, I can imagine that he might have both the rings and the people on his porch, or hanging out at The Icehouse with him, in the future. This event ended the first “season” of The Goat Rodeo. Look for more events to be announced in the future.